The next time that you open Google Docs, Slides, Sheets, or Sites you might notice some changes to the look of the editing and design tools. The new look is being rolled-out to users over the next few weeks. As announced by Google, the new look doesn't have any impact on how Docs, Slides, Sheets, and Sites function. The new look is a part of Google's effort to standardize "material design" across all G Suite tools. Material design is what you currently see in Google Calendar and the latest version of Gmail. Again, this update doesn't change anything about how the editing and design tools work. That said, whenever there is a design change to familiar products it does cause some confusion for some users. 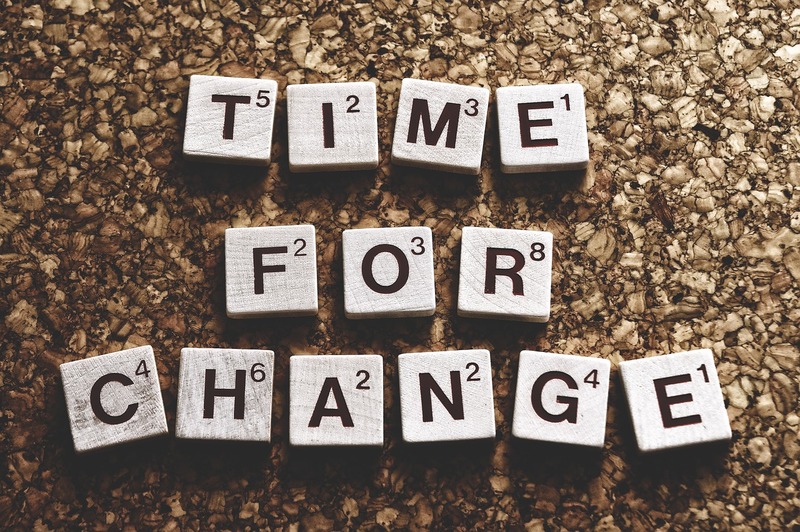 Pass along the information about the update to your students or colleagues about the coming change if they're the type of people who would be thrown off by a change to the look of the user interface in Google Docs, Slides, Sheets, or Sites.